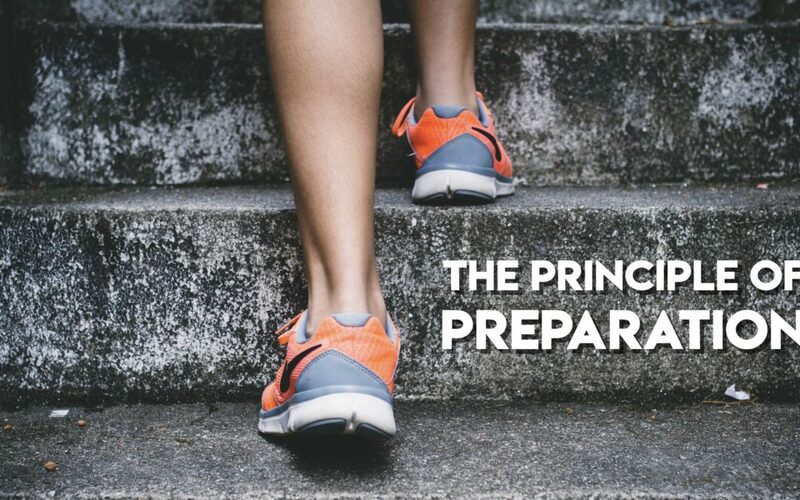 ‘The Standard’ is a monthly blog aimed at kingdom leaders. The main focus is to discuss various subjects that pertain to raising leaders of purpose, vision and excellence. 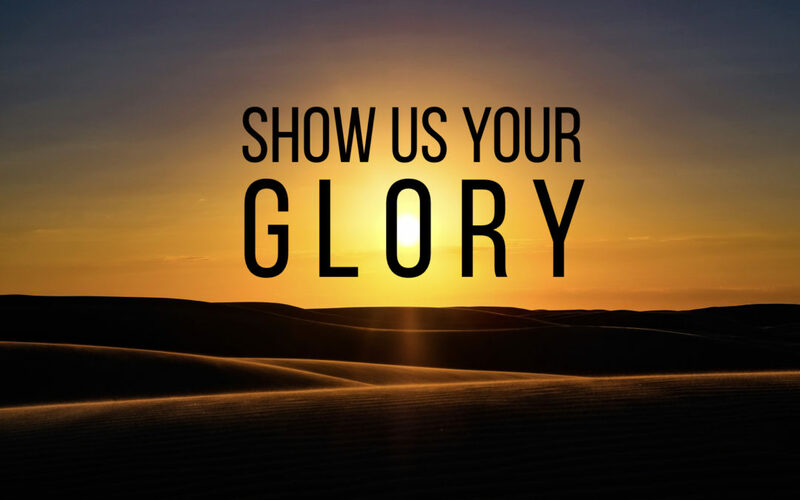 In this, the final episode, we conclude our thematic series ‘Lord Show Us Your Glory, so that we may demonstrate your goodness to the world we live in’. This month we continue with the second part of our theme for 2019 'Lord Show Us Your Glory, so that we may demonstrate your goodness to the world we live in'. At the start of 2019, the Lord confronted Andreas’ heart and ours through him. 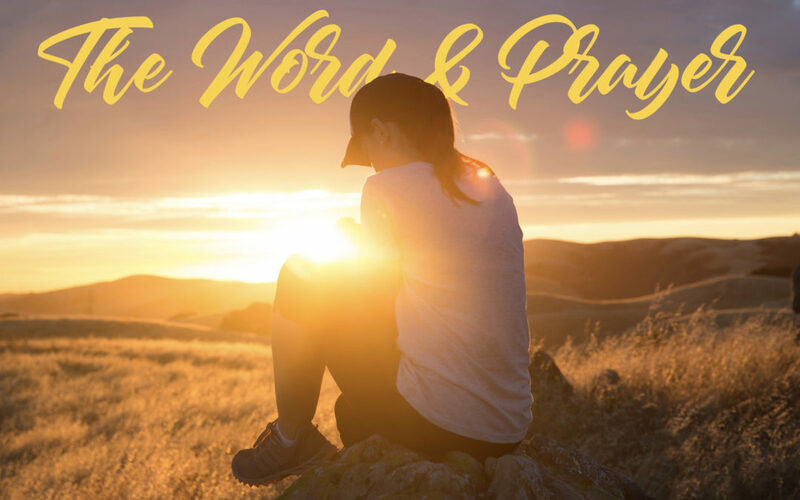 Urging us to not sit passively, waiting for answers to prayer, but to elevate our faith and actively grab hold of all that God has already given us. Andreas explains that we go through seasons of preparation for the purpose of maturing us and shaping our character. Fulfilment is only found in doing the will of God, doing what He has destined us to do, and being where God wants us to be. Andreas calls the greater Church to Awaken. 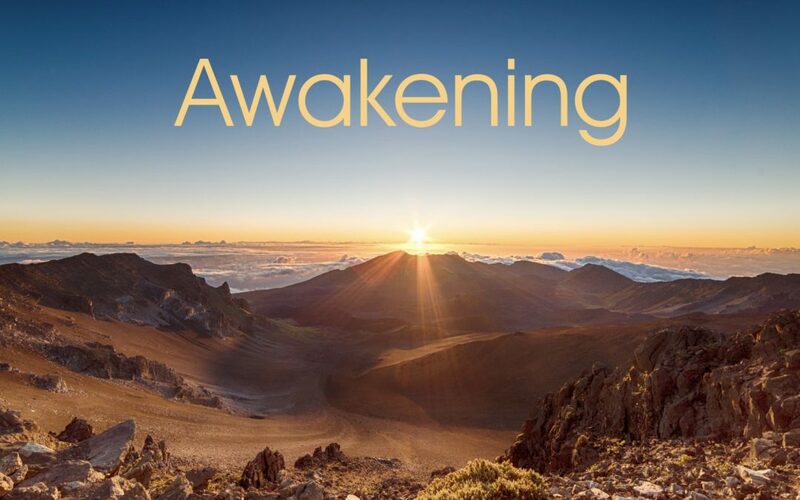 His prayer is for an outpouring of God’s Spirit that will bring a spiritual awakening coupled with true repentance which will bring the Church back to the heart of God. One cannot spend quality time in The Word and in prayer and remain indifferent or ignorant of the will of God. 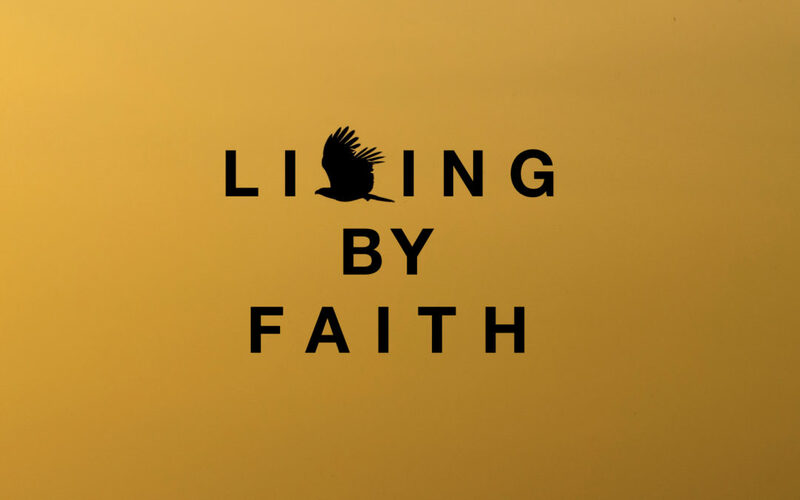 Continuing our series of Kingdom values, Andreas' describes the value of living by faith. Explaining that its all about where we place our trust.